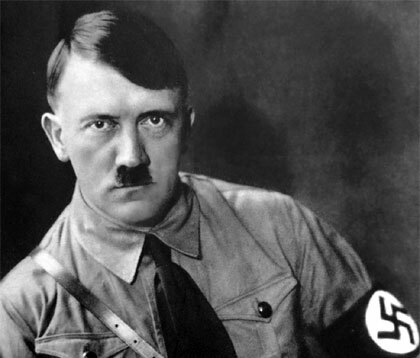 Hitler practicing the occult, and a secret Nazi base in Antarctica are only two of the amazing Nazi secrets they tried to hide from us. Much of what the Nazis did was kept secret from the public, their crimes were so deplorable that they knew they needed to keep it a secret. Since the war ended we’ve been slowly discovering more, and more Nazi secrets, which reveal the nazis were more sinister, and mysterious than we ever realised. Nazi secrets have revealed both new crimes, bases, and insane weapons that the Nazis kept hidden from the world. 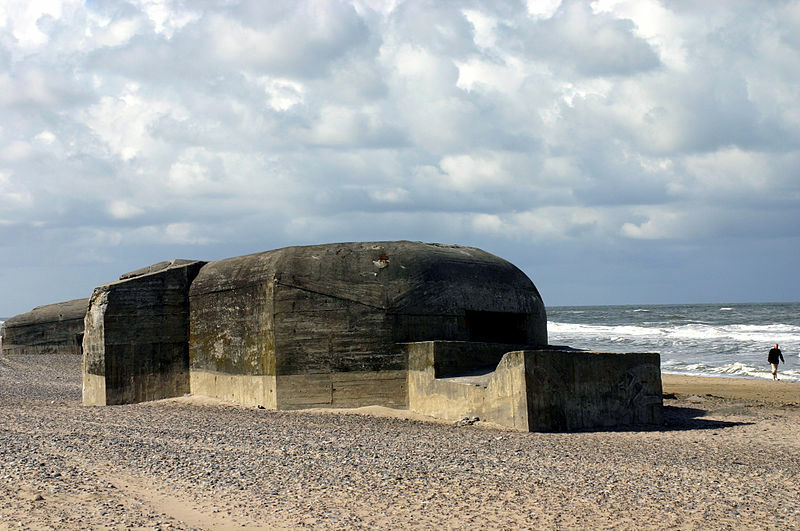 Three Nazi bunkers have been found on a beach off the Danish coast. The bunkers are in an amazing condition, many of the objects inside have been preserved very well. The bunkers were hidden under sand dunes, but a turbulent storm dissipated the sand, and revealed the amazing structures hidden below. 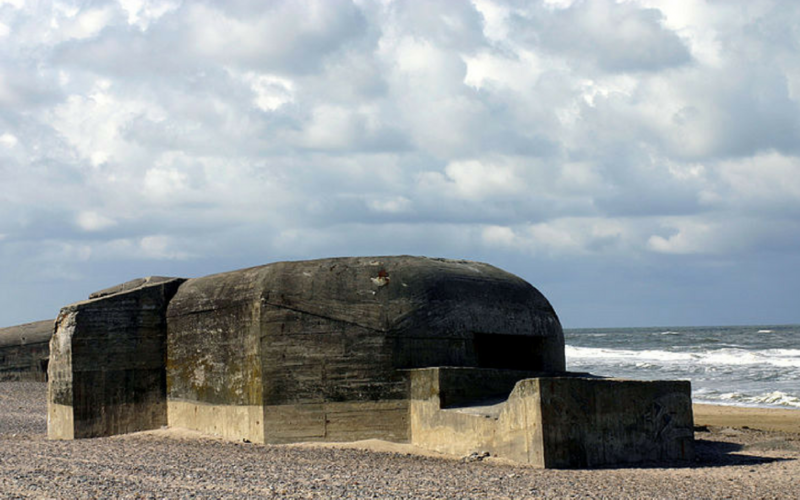 Hitler built thousands of these bunkers, the rest were already discovered but these three were hidden until now. The bunker was full of personal objects, it was as if the people inside just disappeared the day before. The Nazis inside likely abandoned the bunker soon after Germany surrendered. The Nazis attempted to build a giant mirror in space which would destroy cities by magnifying the light of the sun. In 1929 a German physicist called Hermann Oberth developed plans for a space station from which a 100 metre mirror could be used to reflect sunlight onto the earth. They hoped it could be a devastating superweapon. 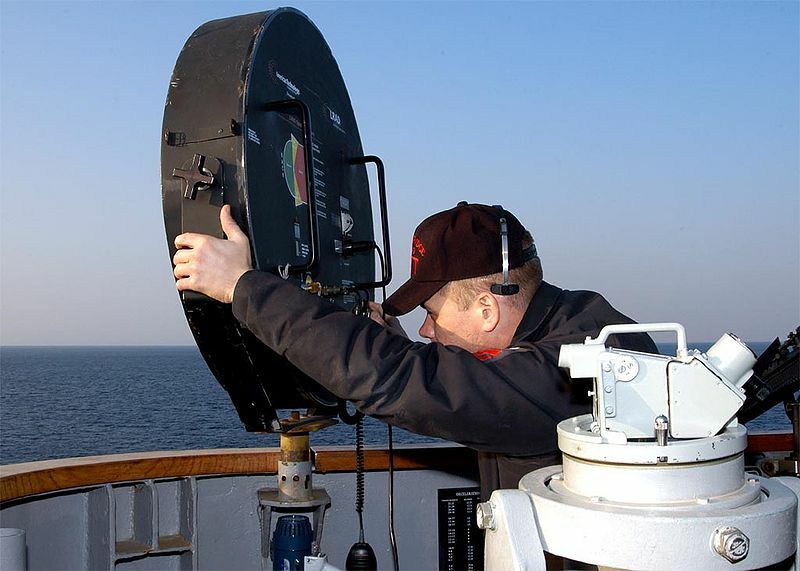 During World War II, German scientists were convinced that they could make a sun gun capable of destroying cities or boiling oceans. They believed that it would only take them 50-100 years to complete. When the sun gun was first designed by Oberth he meant it to be used for good reasons. He thought it could be used like a lighthouse and illuminate ports, or to melt frozen rivers, but the Nazis had other ideas. One of the most terrifying Nazi secrets is the sonic cannon. It’s possible that during the 1940’s Nazi scientists created a strange cannon that could use sound to make a man shake from the inside until he exploded. The cannon could cause someone hundreds of yards away to become sick, and could make someone 50 metres away die in seconds. If real this weapon could have been devastating on the battlefield, but it was never used, and only ever tested on lab animals. 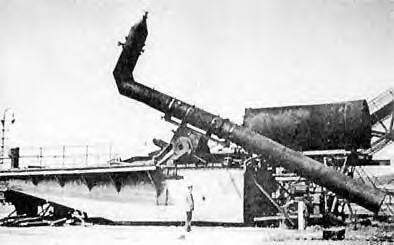 It’s impossible to say whether this was a real cannon or just a failed project. 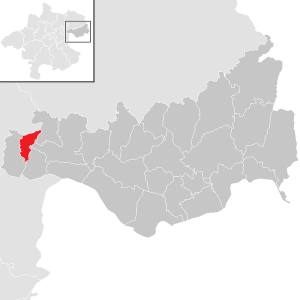 Mittelbau-Dora is a Nazi concentration camp in Thuringia, Germany. A large number of inmates died in the brutal conditions. Out of the 60,000 inmates, only 2/3 survived. Most of them manage to escape at the end of the war. 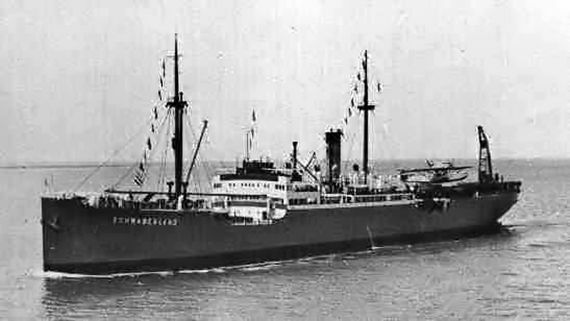 They were evacuated by the SS. The prisoners who weren’t evacuated were eventually saved by the US. The SS forced the inmates to evacuate, and pushed them into box cars. 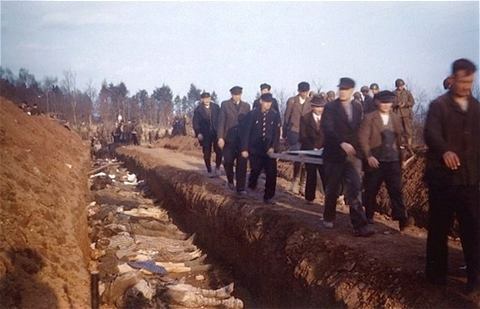 They were forced onto death marches, and those who couldn’t keep up were shot. A massacre occurred at Gardelegen. 1,000 prisoners were murdered in a burning barn, the survivors were shot. Low estimates put the number of deaths at Mittlebau-Dora, at 20,000. This is one of the most fascinating Nazi secrets, a network of underground tunnels and bunkers, which was used by the Nazis to develop atomic weaponry has been discovered in Austria. The area was discovered when they noticed an unusually high level of radioactivity. Further research uncovered an old document, reporting that there was a secret weapons programme. The network is huge, covering around 75 acres of land. The complex was built by prisoners from concentration camps, and populated with prisoners who had special skills, or qualifications. The secret complex was one of the Nazis most important weapons facilities. One of the most recent Nazi secrets came about through secretly filmed confessions. Many Nazi soldiers, were secretly filmed while confessing to chilling crimes. Ordinary, German soldiers speak of the fun they had, while brutally killing innocent men, women and children, often for no reason. The soldiers were recorded by British intelligence to see if they held useful information. The soldiers revelled in pointlessly, murdering civilians for fun, and bragged about it openly. One soldier talked about how he still felt bad for killing horses, but felt no remorse for gunning down innocent people. The Great Gustav is one of the largest guns in the world. It was a secret weapon created in the 1930’s by Krupp with the purpose of destroying French fortresses on the Maginot Line. The gun didn’t get much use, because it was barely needed. It was used during the battle of Sevastopol during operation Barbarossa. The gun, which weighs 1,350 tonnes and could fire seven ton shells over 29 miles, was used to destroy a munitions depot buried under a bay. The gun was moved to Lenningrad where it could have been used to put down the Warsaw Uprising, but in the end it wasn’t needed and so they destroyed it. The Whirlwind Cannon was found rusted and abandoned by Allied forces at the Artillery Proving Ground at Hillersleben in April 1945. 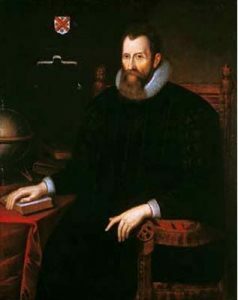 The weapon was created by Dr. Zippermeyer. The weapon was supposed to produce whirlwinds by generating explosions in a combustion chamber, and firing them through a nozzle. At first it worked, and could even destroy targets 200 yards away. The crazy invention didn’t work at high altitudes and had to be abandoned. On January 19, 1939, a secret Nazi expedition arrived in Antarctica. They arrived at Princess Martha Coast, and started to chart the area. 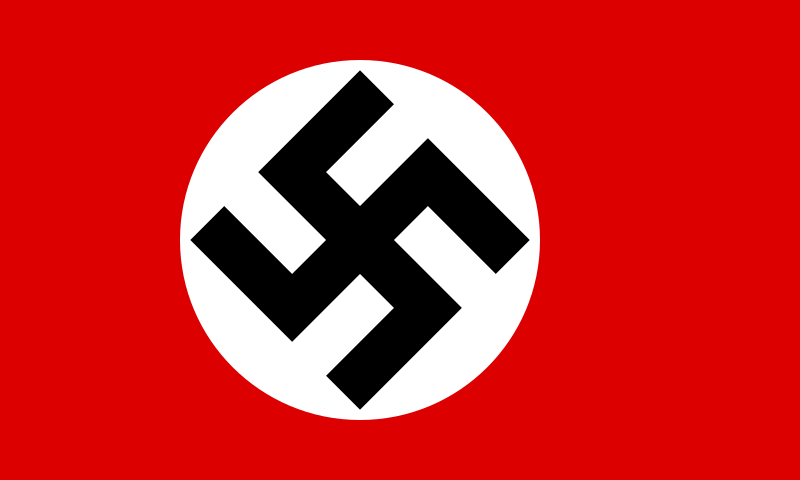 They place Nazi flags around the area, set up a base, and named the area New Swabia. They went back and forth many times, and took thousands of pictures. Many sources have claimed that there is more to this than meets the eye, and claims that a lot of shocking information has been kept secret. A lot of people point to a quote by Nazi admiral, Karl Donitz, “The German submarine fleet is proud of having built for the Führer in another part of the world a Shangri-La on land, an impregnable fortress.” Even though most people believe the German bases were only temporary, some people are alleging that the base is still there and is being kept hidden from the public. One question has raised more eyebrows than any other, if the base isn’t there, and isn’t being covered up, why is it’s supposed location blurred out on google earth?